Sheer-walled canyons, towering monoliths, colorful formations, desert bighorn sheep, and soaring eagles are all found at this park, a little-known treasure full of surprises. 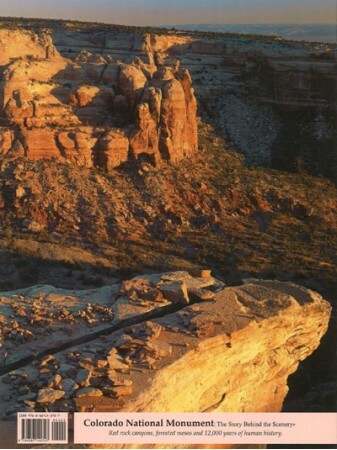 Located in western Colorado, the monument is part of the Colorado Plateau Province. 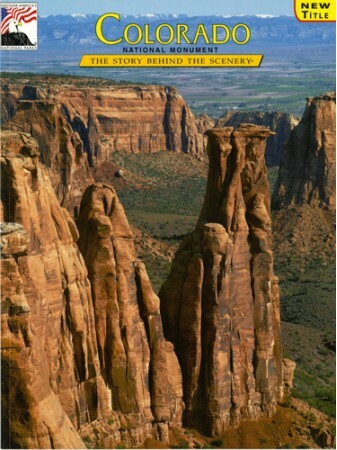 9x12, Paperback, 32 pages, 50 color photos & 2 maps.